To call on the National Congress of Brazil to ratify the United Nations Convention on the Protection of the Rights of All Migrant Workers and Members of Their Families. Huge numbers of migrant workers travel to Brazil every year to escape unemployment, poverty, or in the hope of a better life. 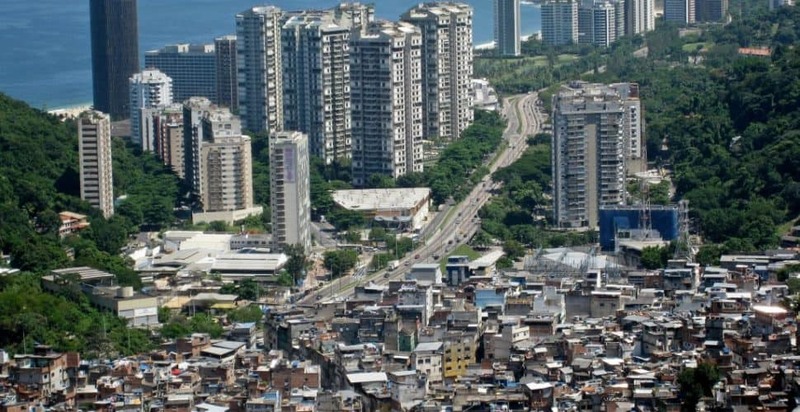 Unfortunately, many migrants find themselves in extremely vulnerable situations upon arrival in Brazil, which put them at greater risk of modern slavery. Freedom United launched a campaign calling on the Brazilian Government to sign the UN Convention on the Protection of the Rights of All Migrant Workers and Members of Their Families. This legislation guarantees the rights of migrant workers and decreases their vulnerability to enslavement. Despite thousands of Freedom United supporters backing this campaign, Brazil has yet to sign up to the UN Convention on the Protection of the Rights of All Migrant Workers and Members of Their Families. 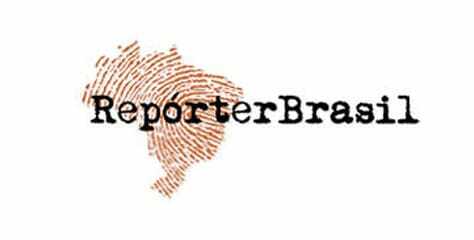 Reporter Brasil is an NGO with the objective of identifying and publicizing situations that violate labor rights and cause social and environmental damages in Brazil, aiming at the mobilization of social, political and economic leaderships for the construction of a more just, egalitarian and democratic society of respect for human rights.